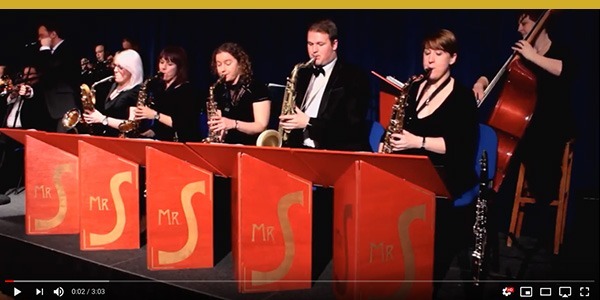 Mr Swing’s Dance Orchestra performs classic swing band songs from the radio broadcasts of the thirties, through the Glenn Miller sound of the forties to the Rat-pack days of the fifties and beyond. 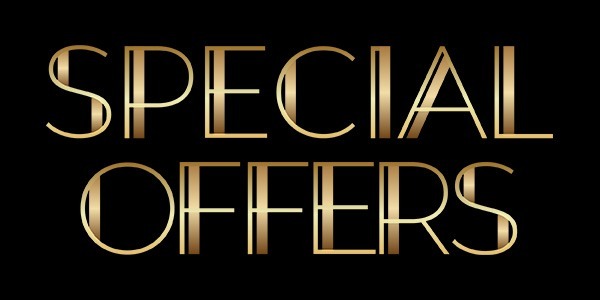 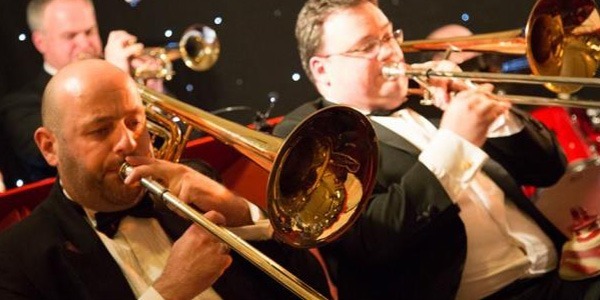 Well-known big band tunes made famous by Frank Sinatra, Dean Martin, Nat King Cole, Bobby Darin, Andy Williams, Tom Jones and Neil Diamond and more recently revived by Harry Connick Jnr, Robbie Williams and Michael Bublé. 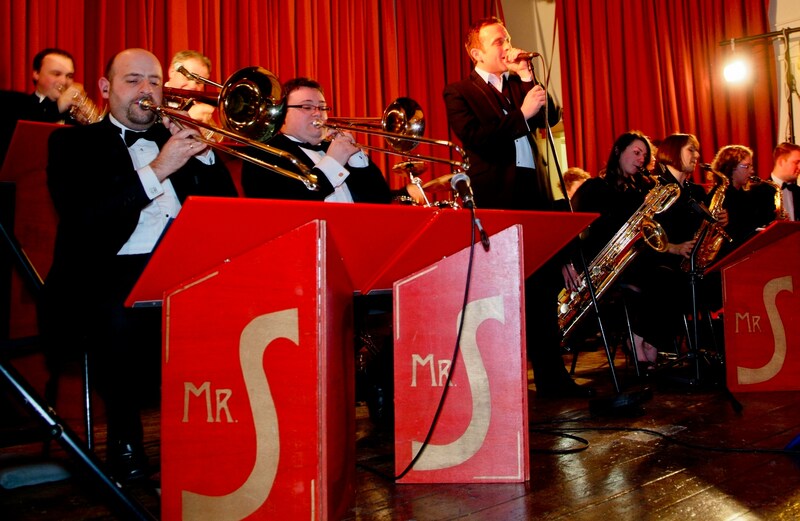 Mr Swing’s Dance Orchestra has played to audiences the length and breadth of the country. 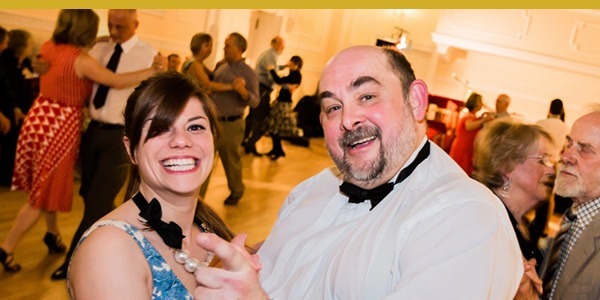 All over North, South, East and West Yorkshire, the North East, the North West, Leeds, Manchester and London, the swing band encourages young and old to get up and dance. 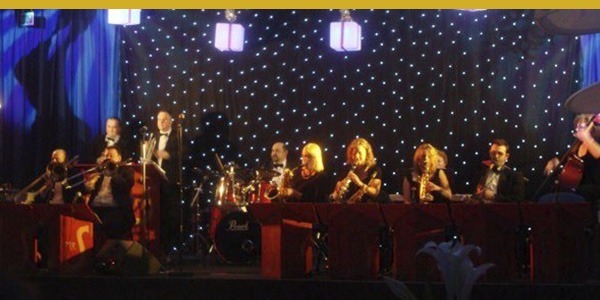 With a repertoire of over a hundred swing band and big band songs, there’s guaranteed to be something for everyone. 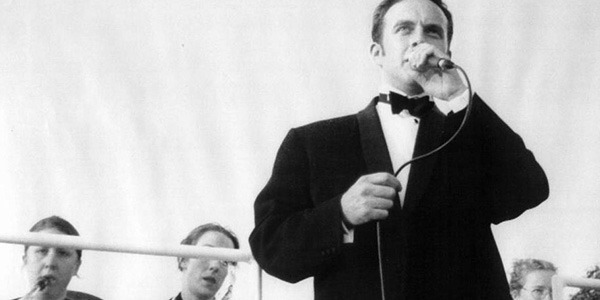 Mr Swing is very versatile. 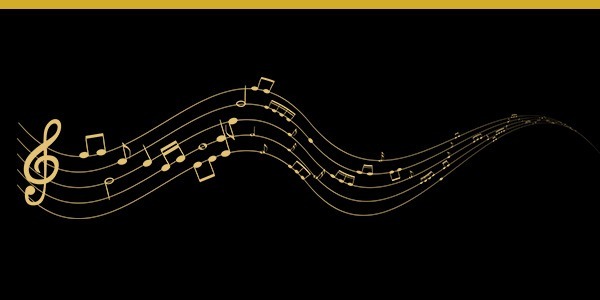 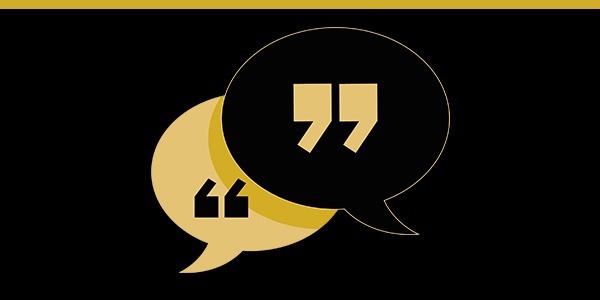 It can perform a mix of styles for a party crowd including audience participation and sing-alongs; strict-tempo sets for a ballroom dance or theme its repertoire for a wartime event. 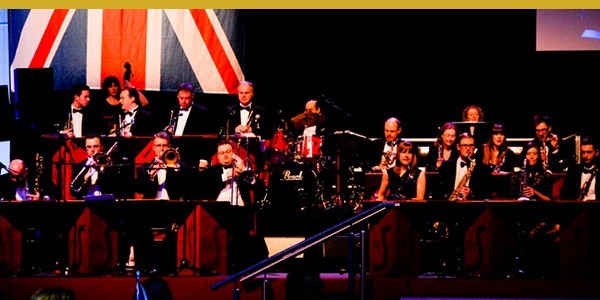 This Yorkshire swing band is equally at home playing in small venues to audiences of fifty as it is performing to crowds of a thousand and always adjusts its performance area and volume to suit the occasion. 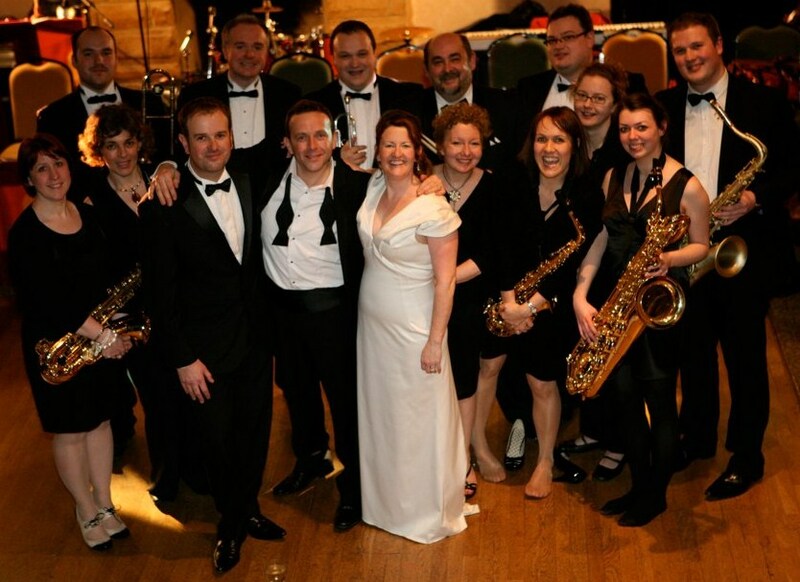 As well as performing at countless weddings, Mr Swing’s Dance Orchestra has entertained for BMW, The Air Crew Association, Leeds United FC, Elior and ITE Moda amongst others and was very proud to play at Buckingham Palace for The Prince’s Trust Royal Charter Award ceremony.